David Simon is a founding trustee of the Simon Brothers Family Foundation which focuses on school-based initiatives in Boston and New York City, aimed at strengthening teaching and learning in urban schools and improving student academic achievement. He is a 25-year board member of Inspire Arts and Music, a Boston-based youth arts education organization serving thousands of students with a focus on music, dance and marching arts. 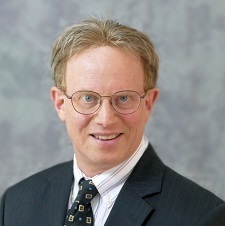 Mr. Simon was previously Senior Vice President of Medical Information Systems before its merger with Summit Medical in 1995 and currently serves on the governing board of the Gardner Pilot Academy in Allston, Mass. He graduated from Brandeis University in 1979 and holds an MBA in Public and Nonprofit Management from Boston University.